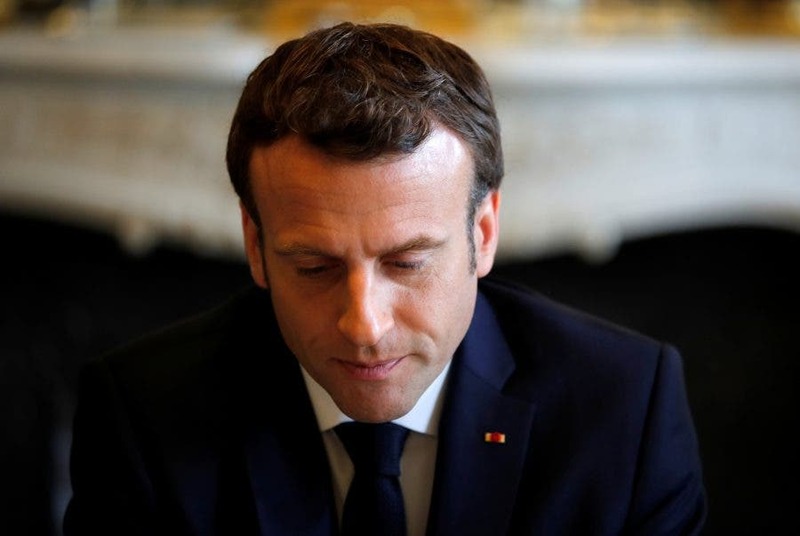 PARIS – French President Emmanuel Macron wants to declare April 7 as a national day of commemoration of the Rwandan genocide, his Elysee office said in a statement on Sunday. 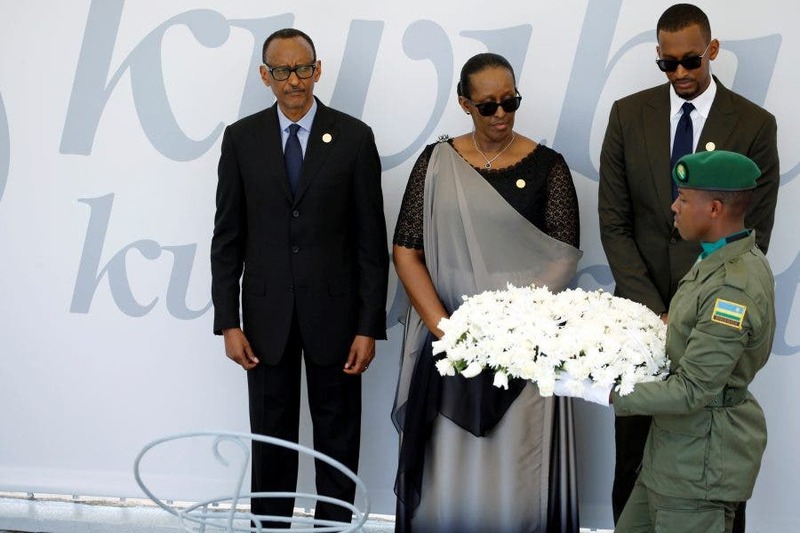 Rwandan President Paul Kagame has accused Paris of being complicit in the bloodshed in which Hutu militias killed around 800,000 Tutsis and moderate Hutus in a three-month-killing spree. As many as 10,000 people were killed daily as neighbour turned on neighbour. Seventy percent of the minority Tutsi population was wiped out, and over 10 percent of the total Rwandan population. 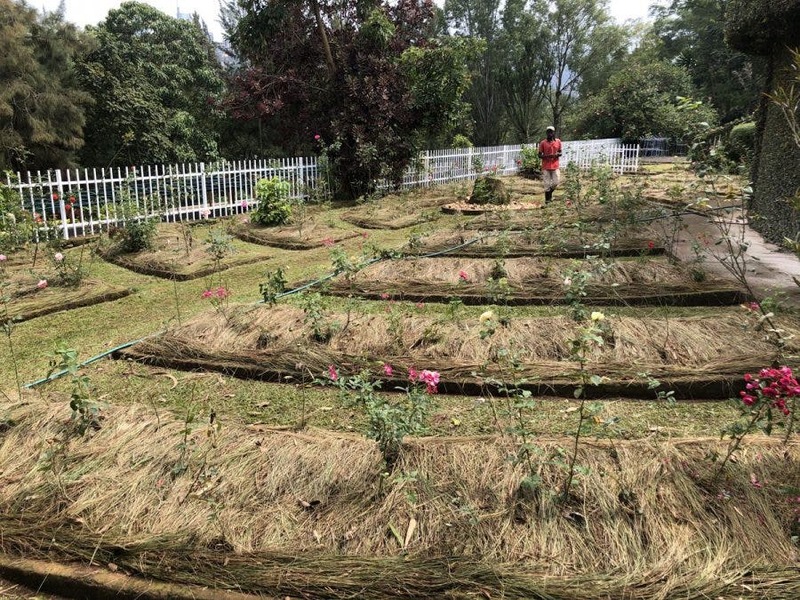 Kagame laid a wreath at the Gisozi genocide memorial site, where over a quarter a million people are buried, before the government began an afternoon of speeches and song. 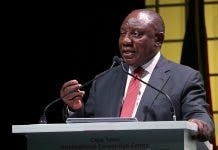 In the afternoon, officials joined around 2,000 people in a remembrance march from parliament to the national soccer stadium, where candles will be lit in a night vigil.